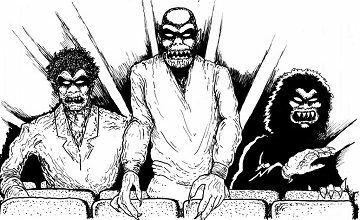 On this week’s episode of the podcast, Un Chien Andalou. You’ve probably seen the poster, even if you don’t recognize its origins. Un Chien Andalou is a 1929 silent surrealist short film by the Spanish director Luis Buñuel and infamous surrealist artist Salvador Dalí. The flick was Buñuel’s first film and was initially released in 1929 with a limited showing at Studio des Ursulines in Paris, but became popular and ran for many months later. 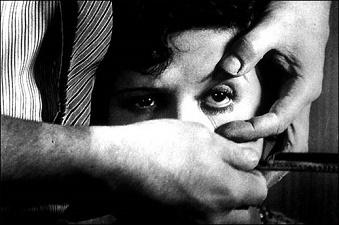 Un Chien Andalou is not conventionally plotted. Needless to say, this film uses a bunch of free association, and out of sequence chronology. It’s a real mind f*ck, as the kids would say. Join us for some surrealism.